As the Civic has moved upmarket, Honda has slotted the Fit in its place as an entry-level model. A roomy subcompact with a frugal 1.5L engine, the Fit should prove popular with first time new car buyers and city dwellers. The tall 5-door hatchback body offers maximum cargo hauling capability. An optional 5-speed automatic is a rarity in this class. 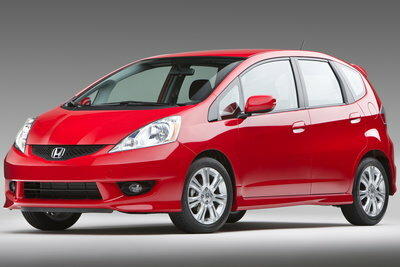 The second generation Fit is longer and wider, but retains the same useful interior, light weight and high fuel efficiency.